When hard times hit, women run headlong to the two places that provide strength: our family and our faith. These pillars may be central to our daily life, but it is during these seasons that they become even more significant. This was true of Hillary Scott, a member of the multiplatinum recording group, Lady Antebellum. It was a sudden miscarriage of her second pregnancy in the fall of 2015 that led Hillary to write “Thy Will” a song that offers a universal message of hope. Looking for peace when she felt none, she turned to her faith as well as her musical family: father Lang, mother Linda, sister Rylee, and her husband Chris. This was the beginning of what became so much more than the immediate heartbreak. 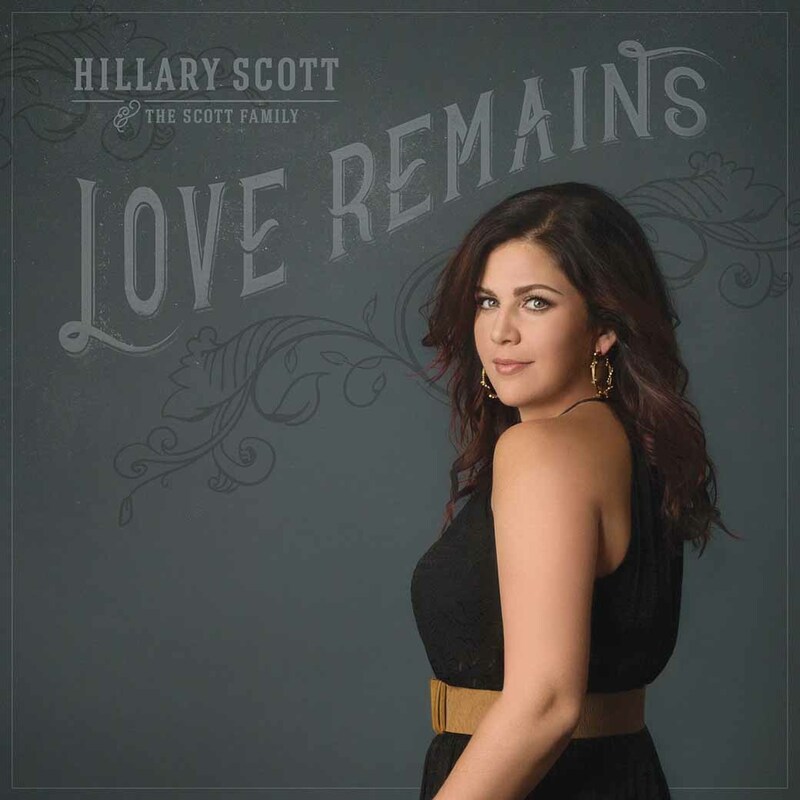 Combining newly written songs recorded by her Grammy Awarded mother, Linda, tunes penned by songwriter father, Lang, as well as traditional hymns with songs Hillary wrote, a special project was birthed—“Love Remains.” The family joined together to create a new album that shines a light not only on the bond Hillary shares with her family, but the union they all share with God. You will also like Anatomy of a Strong Woman, Grit Without a Hard Heart and When Life Gives You a New Normal.